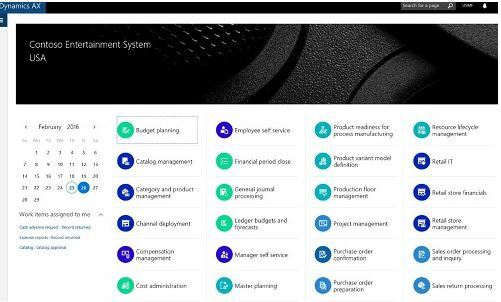 Microsoft’s Dynamics AX product is a full-fledged Platform as a Service (PaaS) offering on the Azure public cloud. 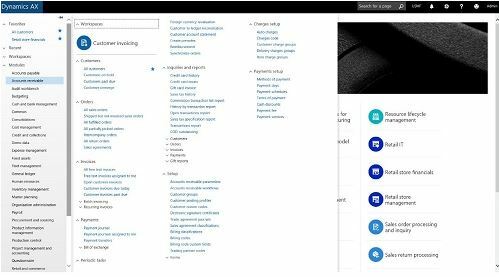 The newest version of Dynamics AX (as a perpetually updated cloud solution, the product’s name no longer has a year designation) has been available from the Azure Marketplace since late February in 40 languages and 137 regions. It had global “launch events” on Tuesday and Wednesday. 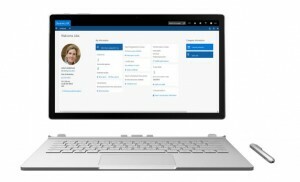 @It’s now possible for organizations to run their entire business in the cloud with Microsoft, from productivity with Office 365, to business analytics with Power BI and Cortana Analytics Suite, customer engagement with Dynamics CRM and business operations with Dynamics AX,” Scott Guthrie, EVP for Microsoft’s cloud and enterprise group, said in a press release. 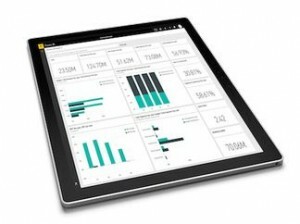 The new Dynamics AX service is touch-enabled, which means it’s compatible with the popular 2-in-1 notebooks of today, such as Microsoft’s own Surface device. In addition, the service is said to be written for HTML 5, which means it can cope with the latest, modern browsers. Dynamics AX comes with all the features one might expect in a comprehensive business suite, including new ones like: Workspaces, which delivers collaborative reports on KPIs, business intelligence, views of critical data and other determinants for power business user productivity. The service is available on a pay-as-you-go model, with three packages available for “self-serve”, “task”, and “enterprise” users, the company said. As with Microsoft’s other offerings, its subscription plans are scalable so more users can be added at any time. Windows Server 2016, SQL Server 2016 and Azure Stack are currently in varying stages of development, with general availability for each expected sometime this year. The newest of these — and the most critical for running Dynamics AX in an on-premises cloud — is Azure Stack, to enable users to easily run Azure cloud services in their own on-premises datacenters. “The whole concept of Azure Stack is the thing that allows us to get to a world where we can build one product and not have to have a second thing for on-prem,” Ehrenberg said. Microsoft is also developing a third deployment flavor for Dynamics AX that is purely for private cloud. 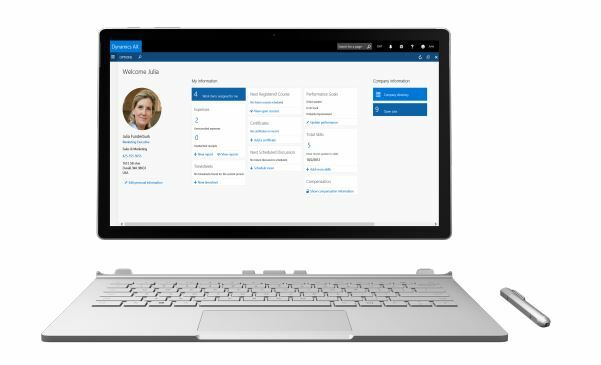 It will be “slightly” different, than the version of Dynamics AX that’s currently available on Azure PaaS and the forthcoming version that will be powered by Azure Stack to run in on-premises clouds. to give people an extra level of isolation. Previous Entry: Ax for 2016 – why does Azure and LCS matter? Next Entry: SQL Server 2005 extended support will end on April 12, 2016. Previous Entry Ax for 2016 – why does Azure and LCS matter? Next Entry SQL Server 2005 extended support will end on April 12, 2016.